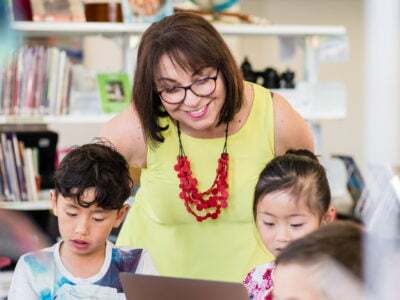 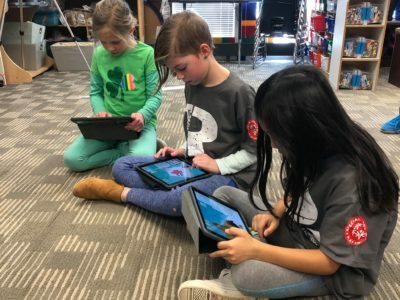 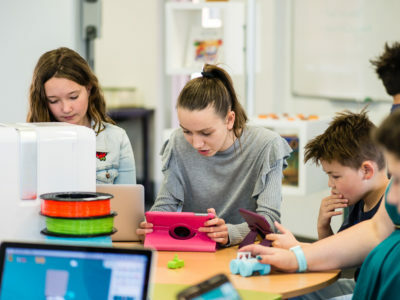 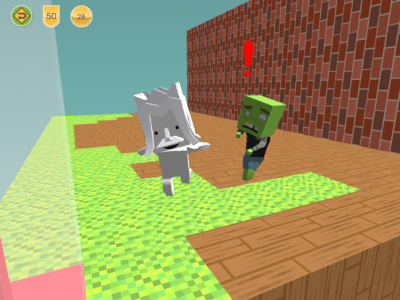 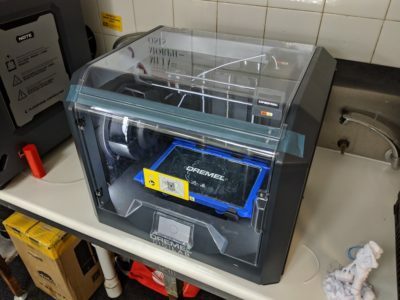 Makers Empire recently held a 3D design and printing workshop at Virginia Primary School students in the northern suburbs of Adelaide, Australia. 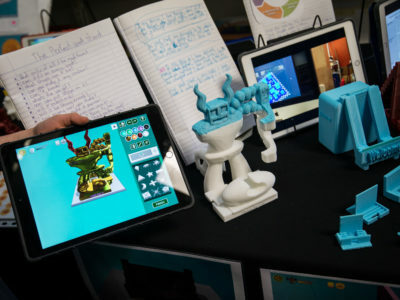 Principal Ilia Tsoutouras and special guest, Dr Susan Close, Minister for Manufacturing, were on hand to observe the students’ innovation and creative skills. 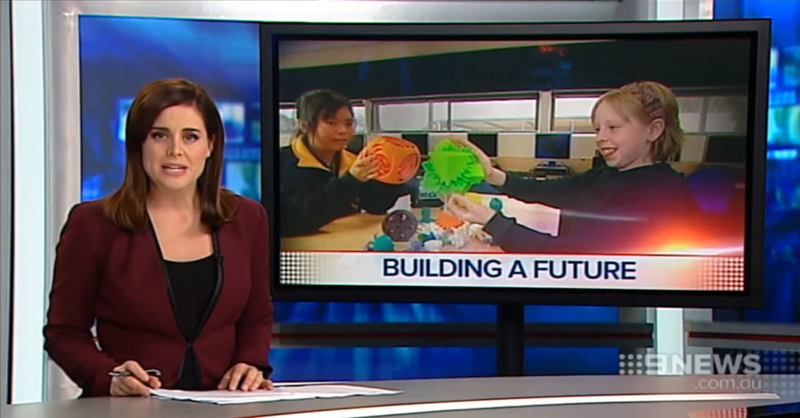 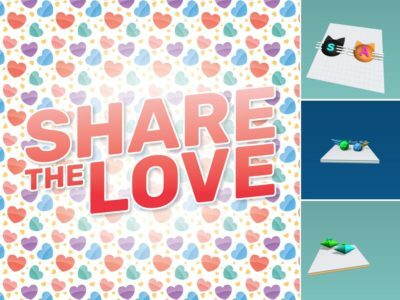 See Channel Nine News reporter Rhett Burnie uncover how the students bring their 3D designs to life.